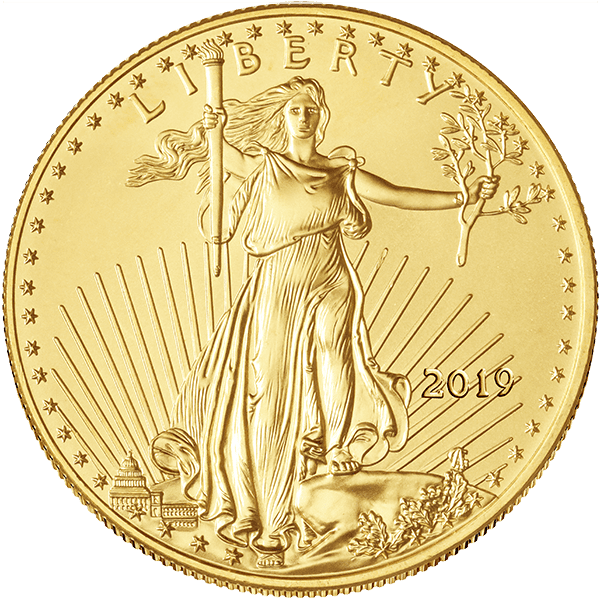 The Gold American Eagle 2019 mintage is available for pre-order now. This bullion coin is one of the U.S. Mint’s most popular. The 2019 Silver American Eagle is also available for pre-order. DEALERS- Pre-order NOW! : Call the trading room to order 800.375.4653 or login to FizTrade.com Shipping begins early in January, 2019. 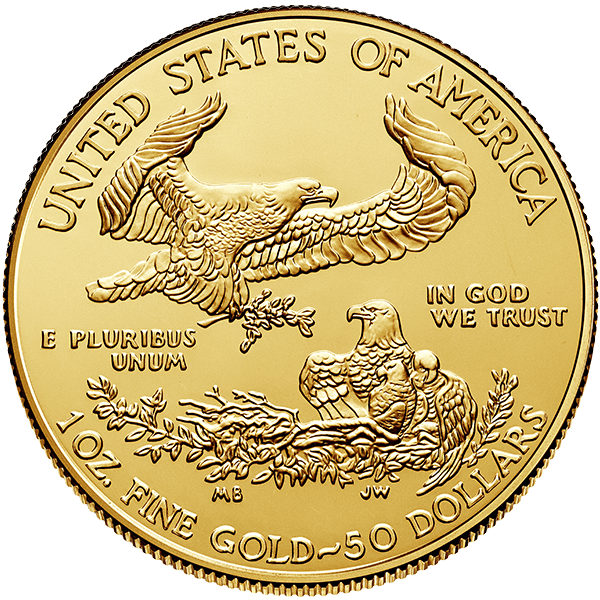 The American Eagle Gold Bullion Coins were first minted in 1986 after being authorized by the Bullion Coin Act of 1985 and is produced from gold that is newly mined from sources in America. American Eagles use the durable 22 karat standard established for gold circulating coinage over 350 years ago. Each coin contains its full, stated weight of pure gold with the balance consisting of silver and copper, added to increase the coin’s durability. American Eagles chief unique property is that they are the only gold bullion whose weight, content and purity are guaranteed by the United States Government. American Eagles are also valid for precious metals Individual Retirement Accounts (IRAs). The obverse (front) design is inspired by artist Augustus Saint-Gaudens’ celebrated $20 gold piece that was minted from 1907-1933. It is considered by many to be one of America’s most beautiful coins. The reverse was designed by sculptor Miley Busiek and depicts a male eagle carrying an olive branch as he flies over the nest of his mate and her hatchlings.